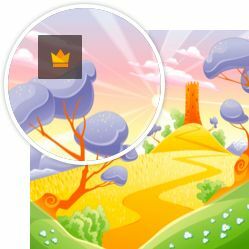 Set of race flag design concepts icon. Blue and white checkered seamless pattern. Checkered wave monochrome on white isolated background. 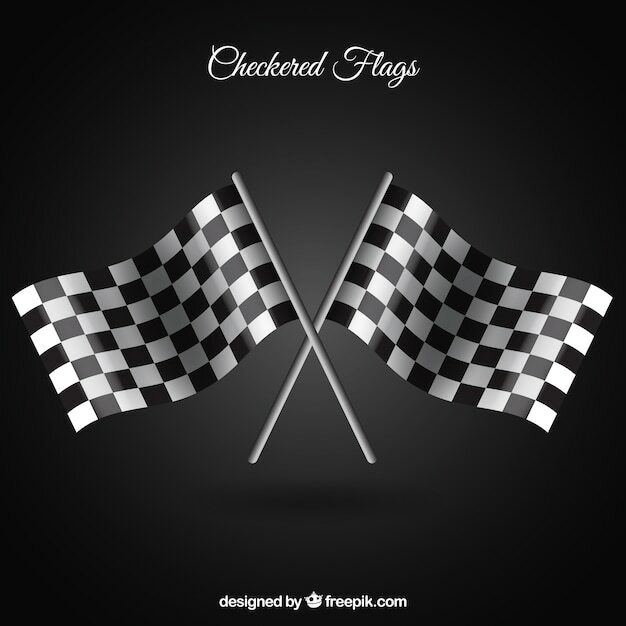 Checkered flag, end race background, formula one competition. Checkered flag wave black on white background.